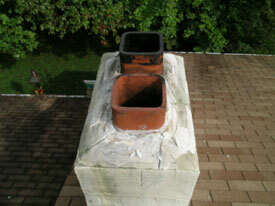 Our CSIA Certified Chimney Sweeps use state-of-the-art equipment to inspect and sweep 1st- and 2nd-story chimneys of all kinds, including oil-, wood-, and gas-burning chimneys. 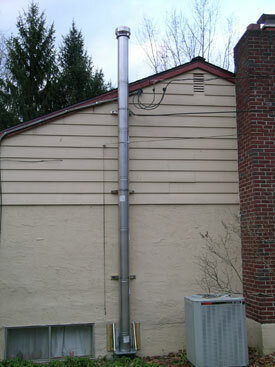 While sweeping your system, we ensure that it’s in working order. We look for any problems that could prevent peak performance and recommend what is needed for your system to burn cleanly and safely. 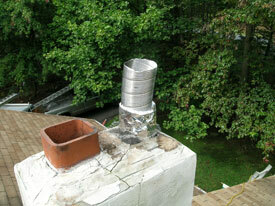 When necessary, we use video inspection camera equipment to examine hidden parts of the flue. 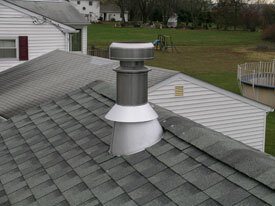 In addition to servicing chimneys, we inspect and clean dryer vents in one- and two-story homes. A thorough sweep by one of our dryer exhaust technicians includes searching for any issues that might interfere with optimal operation. Highly effective diagnostic tools allow us to detect and resolve issues before they become problems. 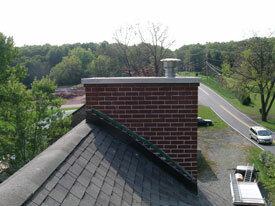 We install all hearth appliances. 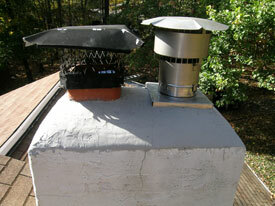 Our installers are employees not subcontractors and are all CSIA certified chimney sweeps. 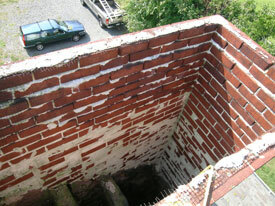 We provide ourselves on our level of safety in meeting codes and often exceeding UL guidelines in our installations.